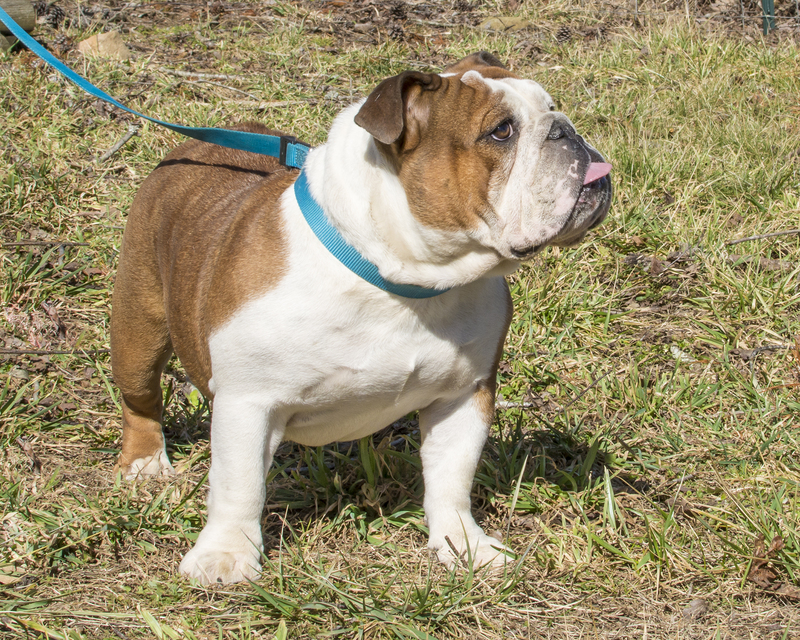 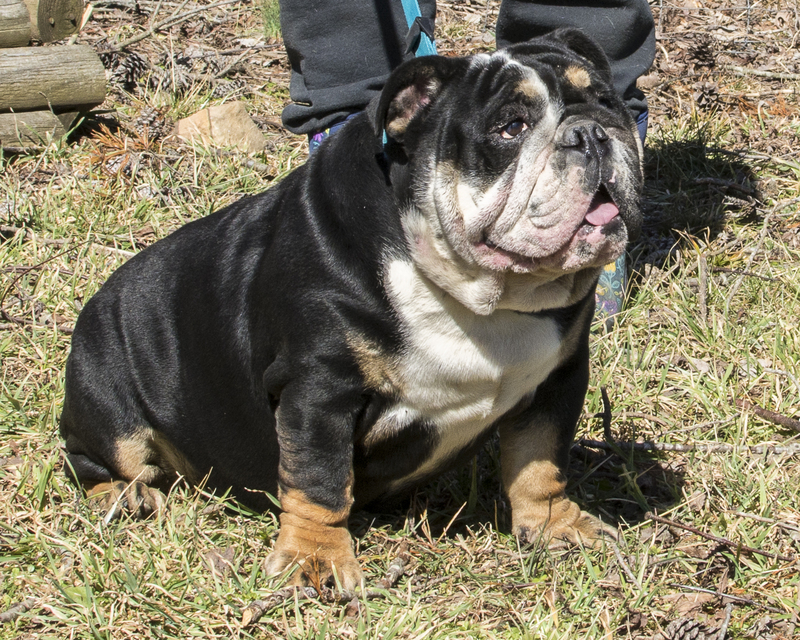 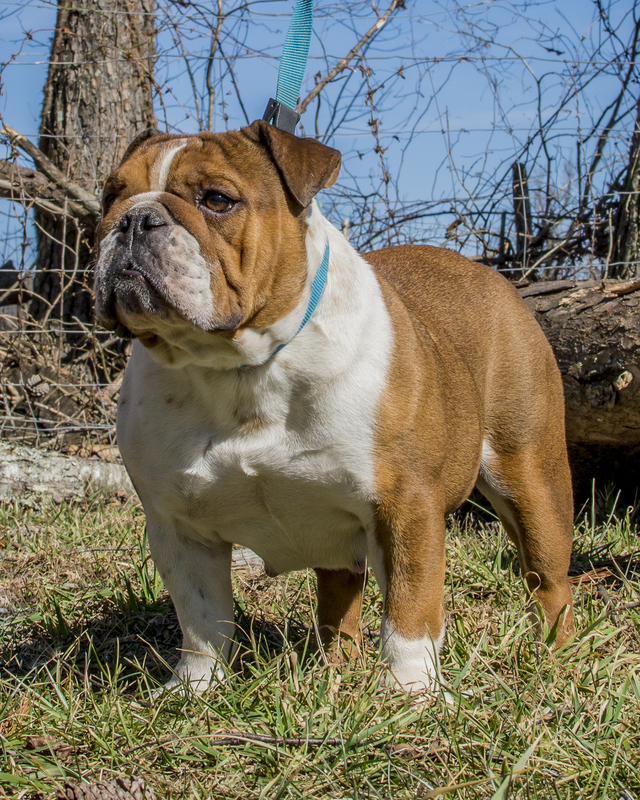 Lobo's English Bulldogs is located in the mountains in Middle Tennessee on the Cumberland Plateau between Sparta and Crossville, TN. 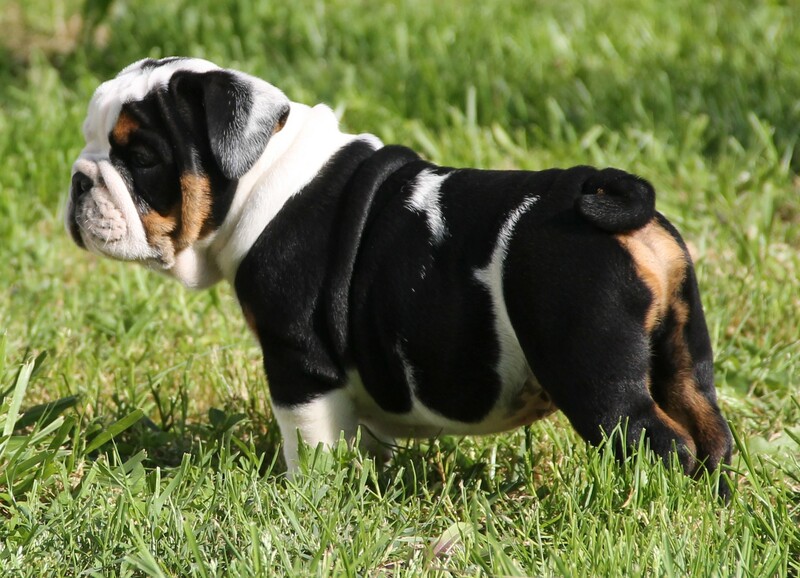 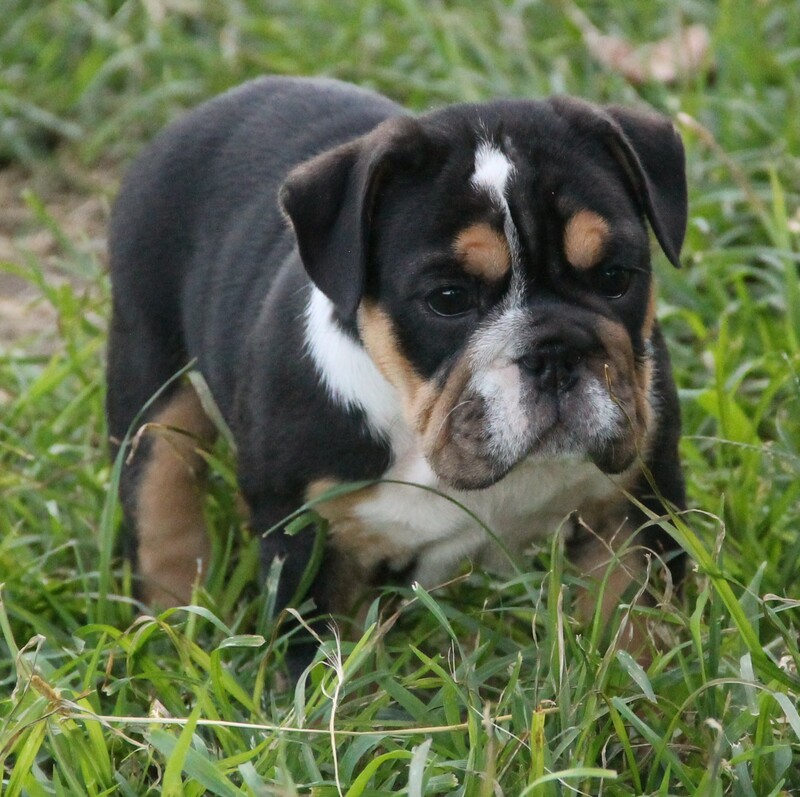 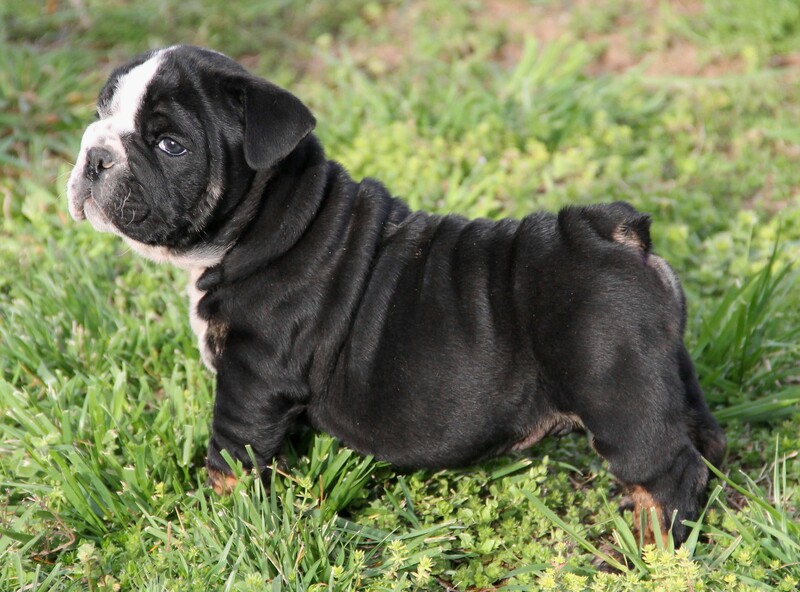 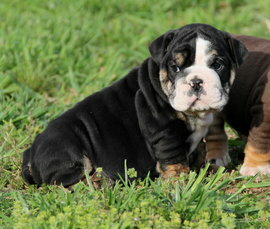 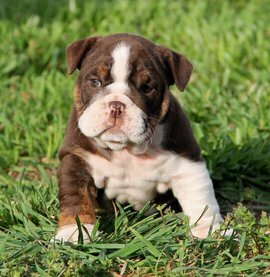 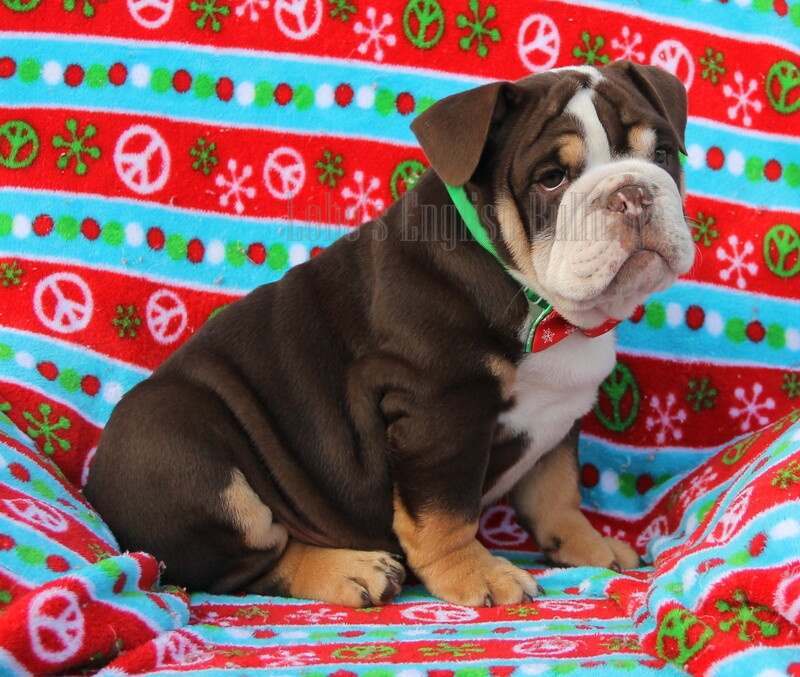 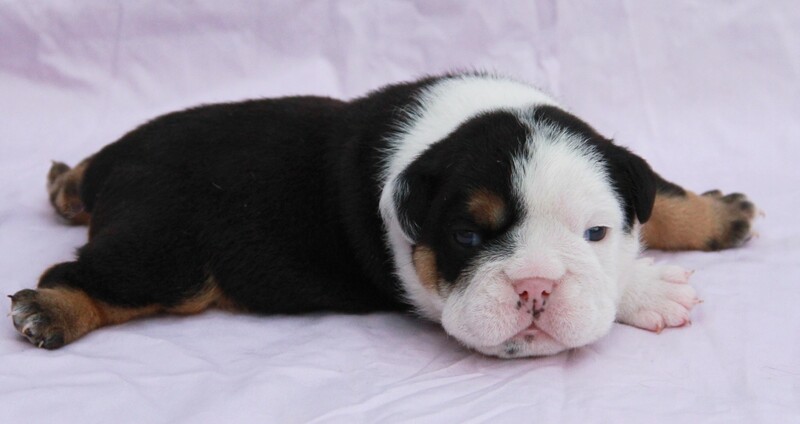 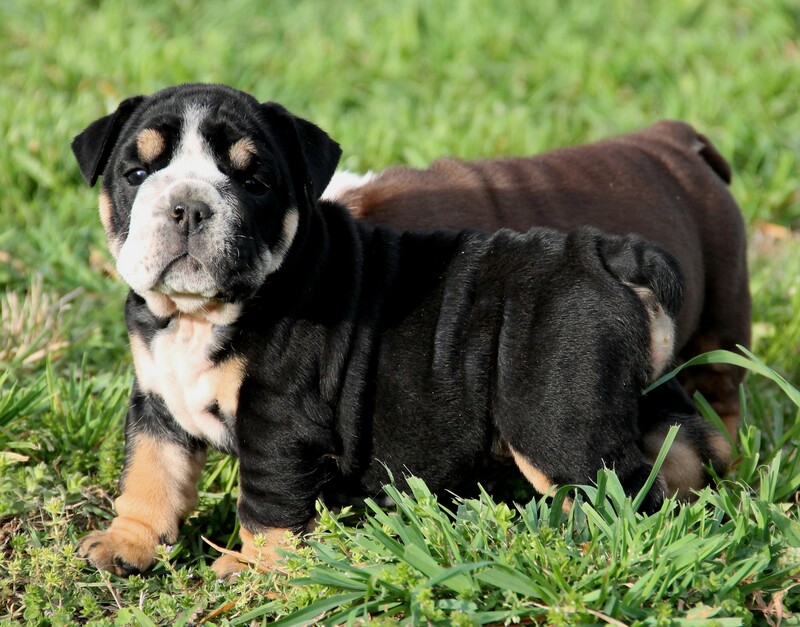 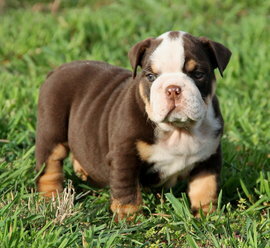 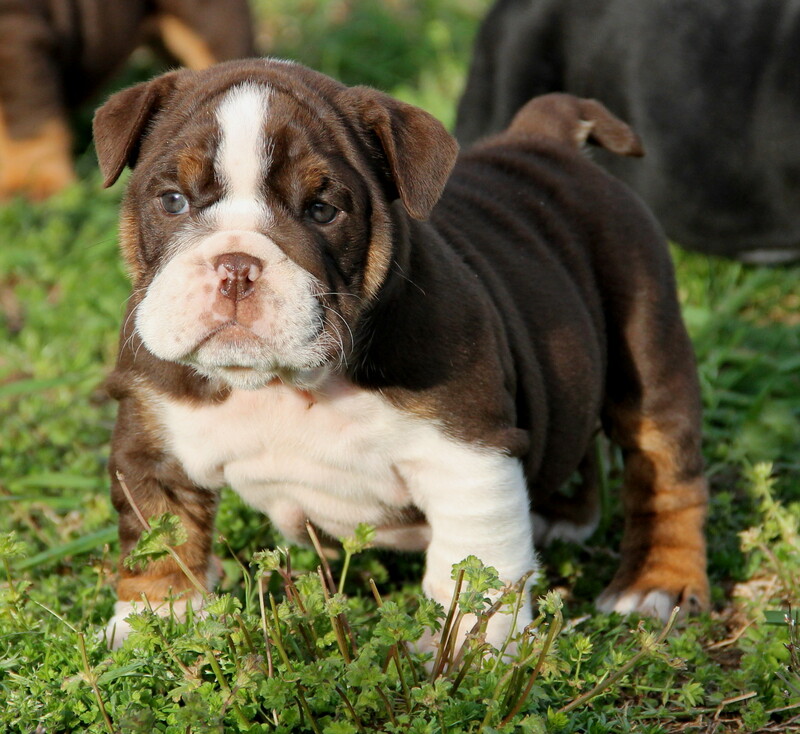 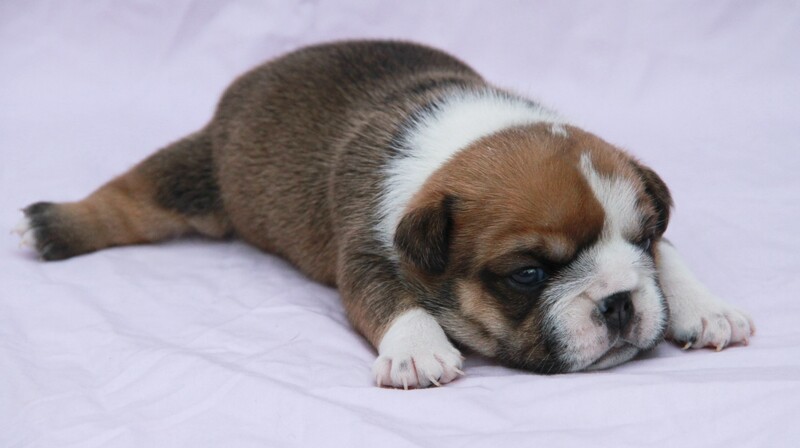 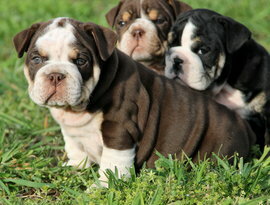 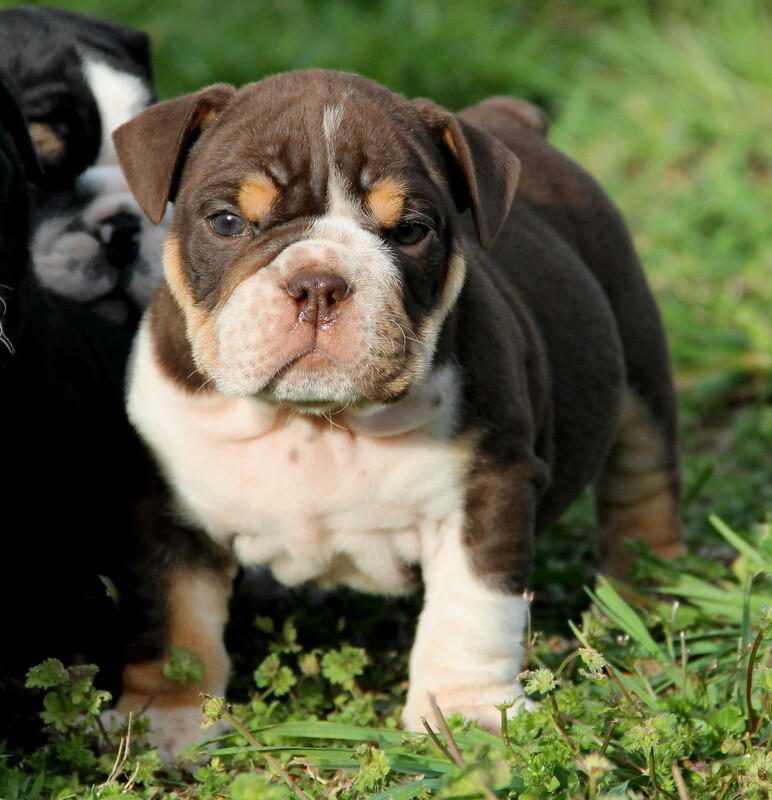 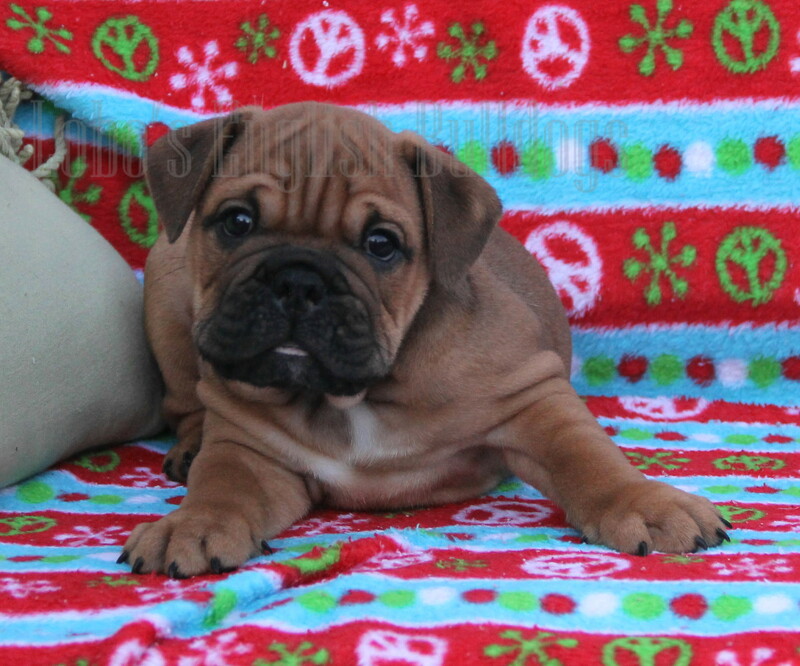 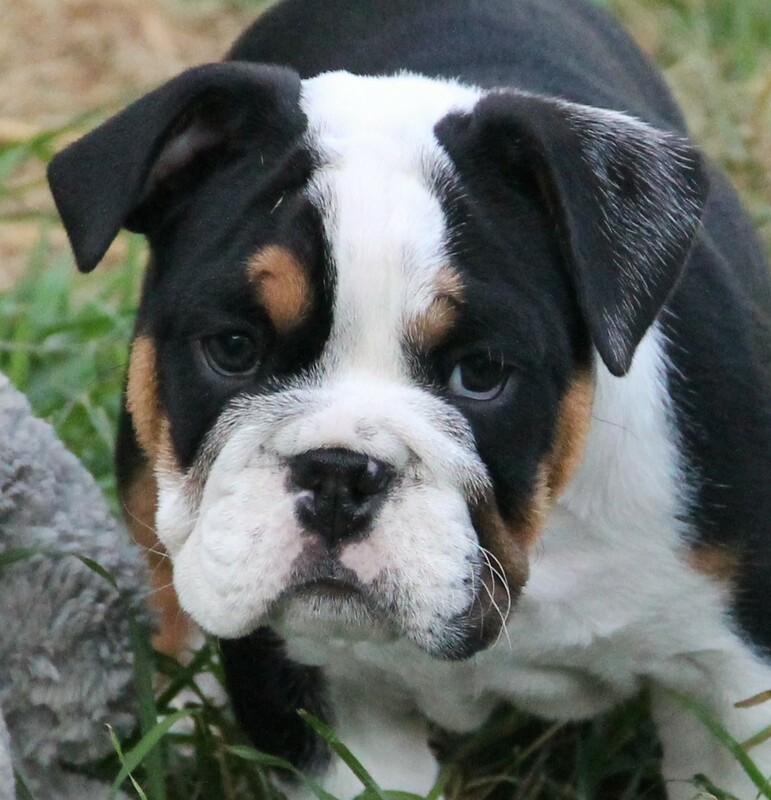 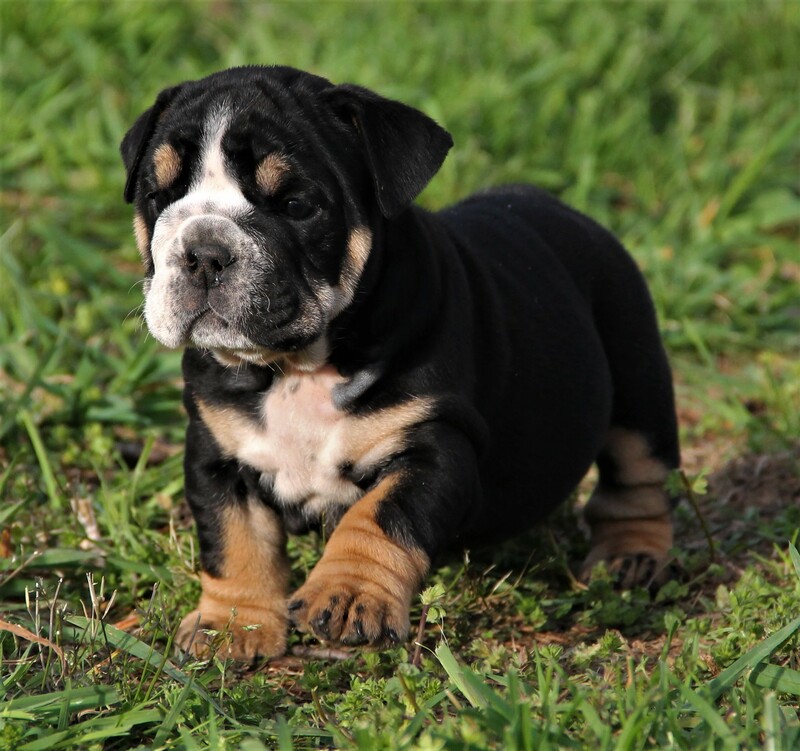 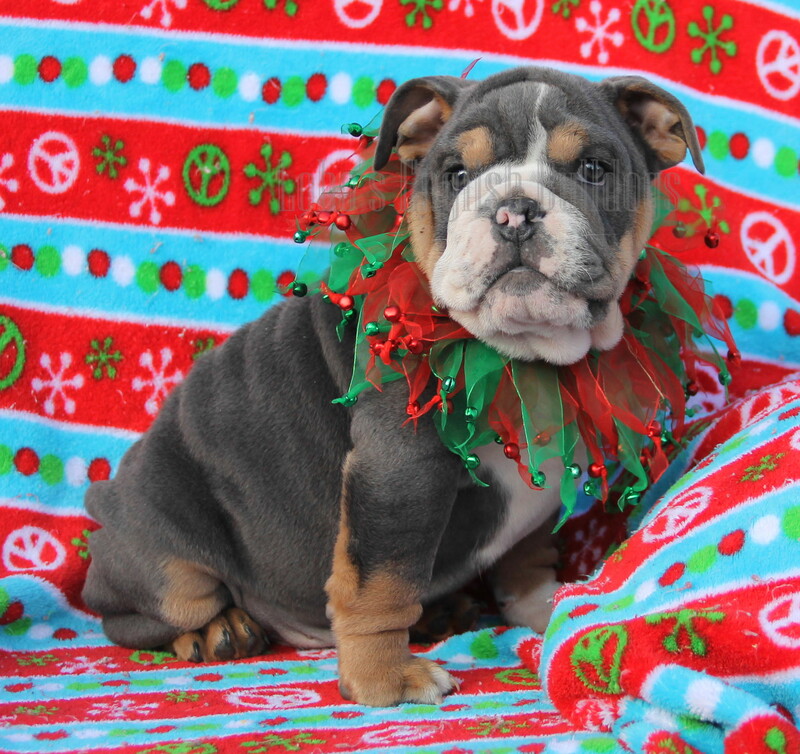 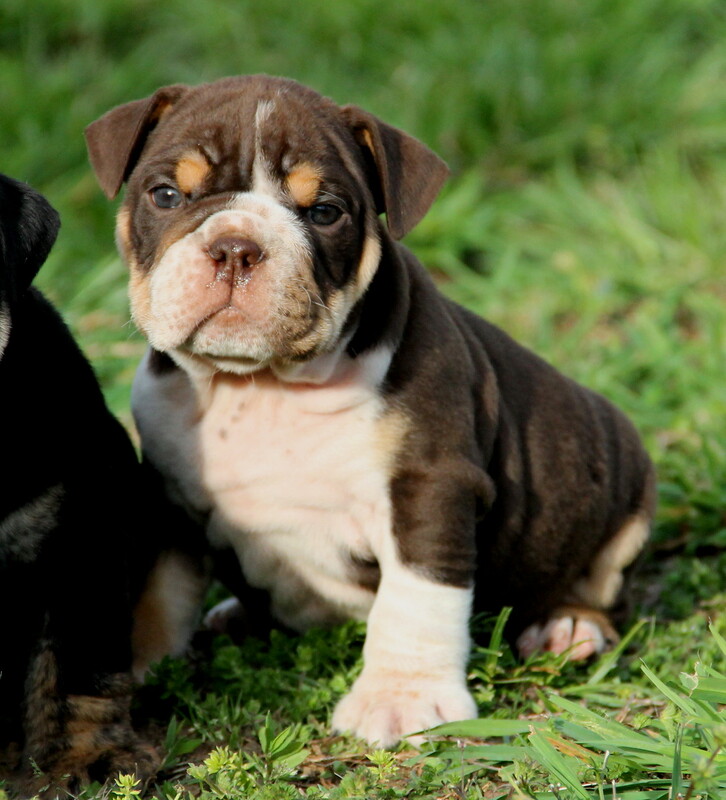 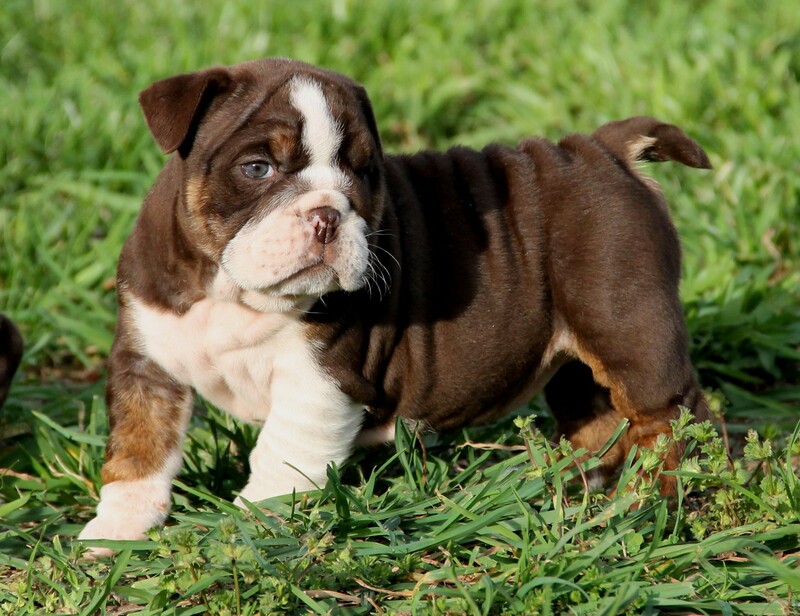 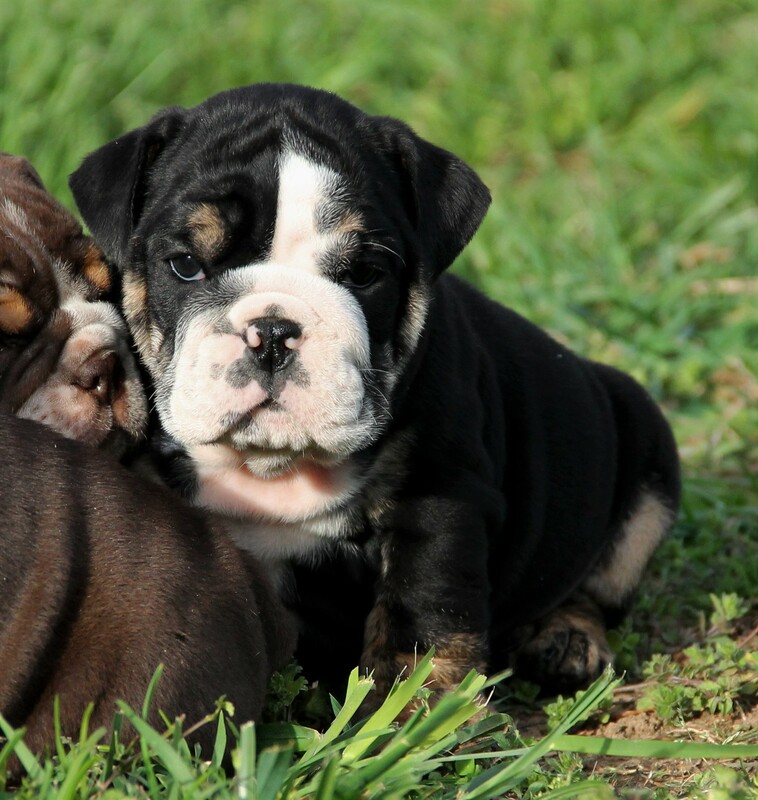 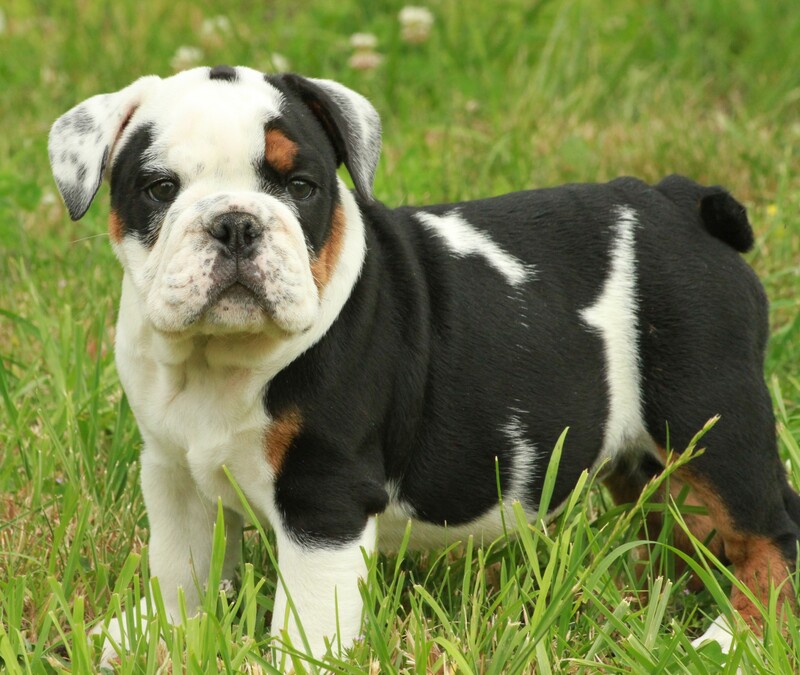 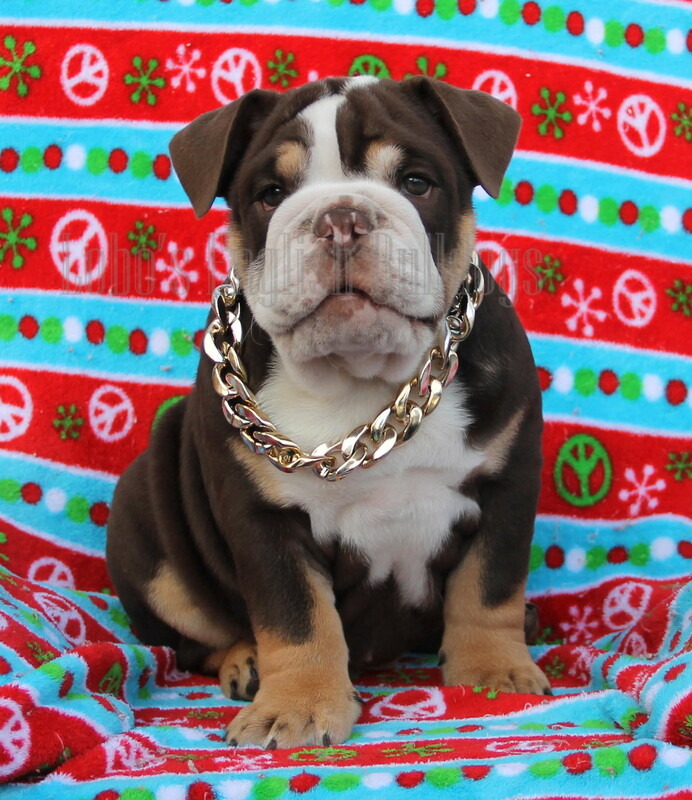 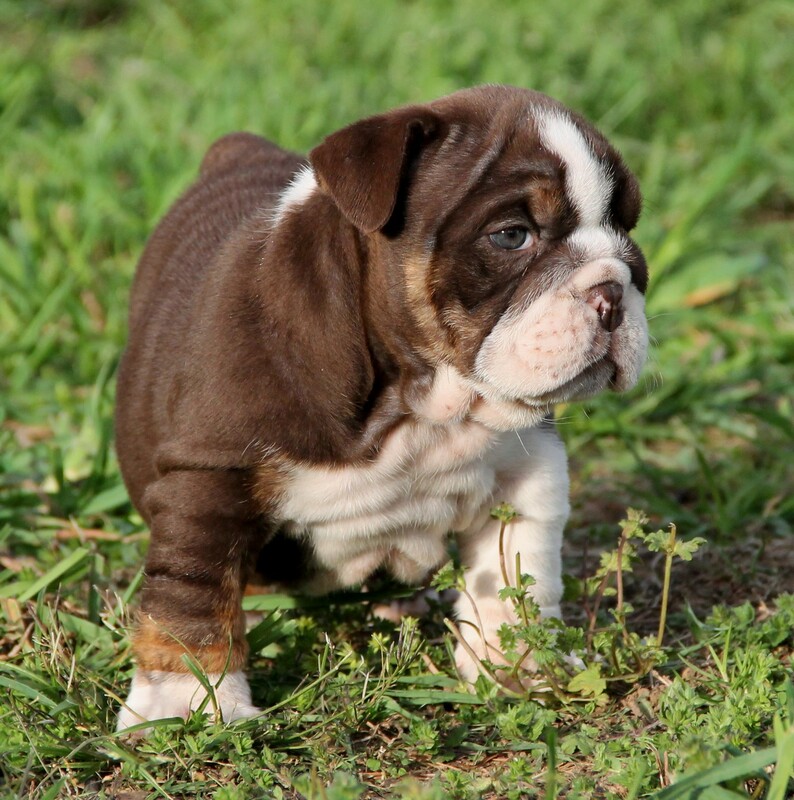 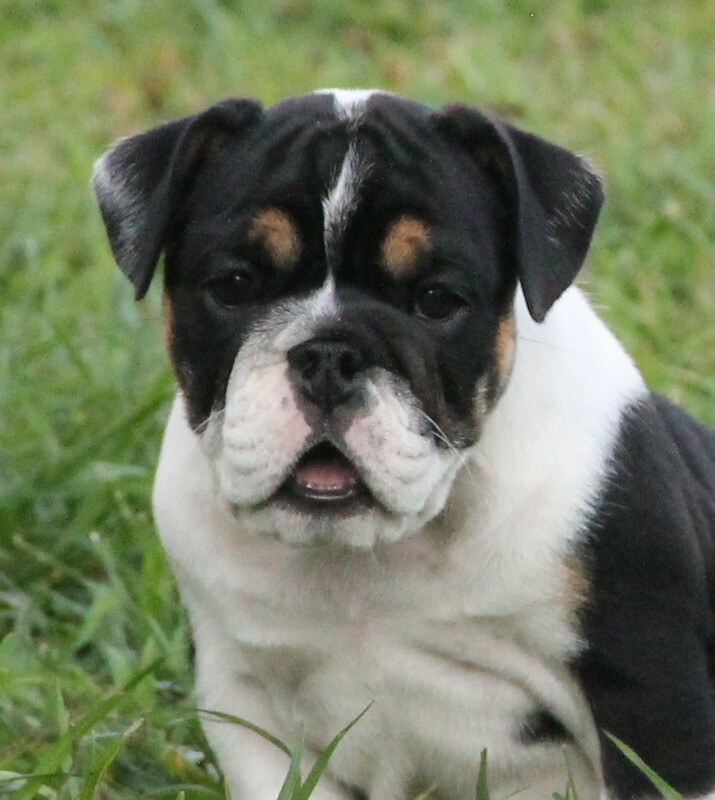 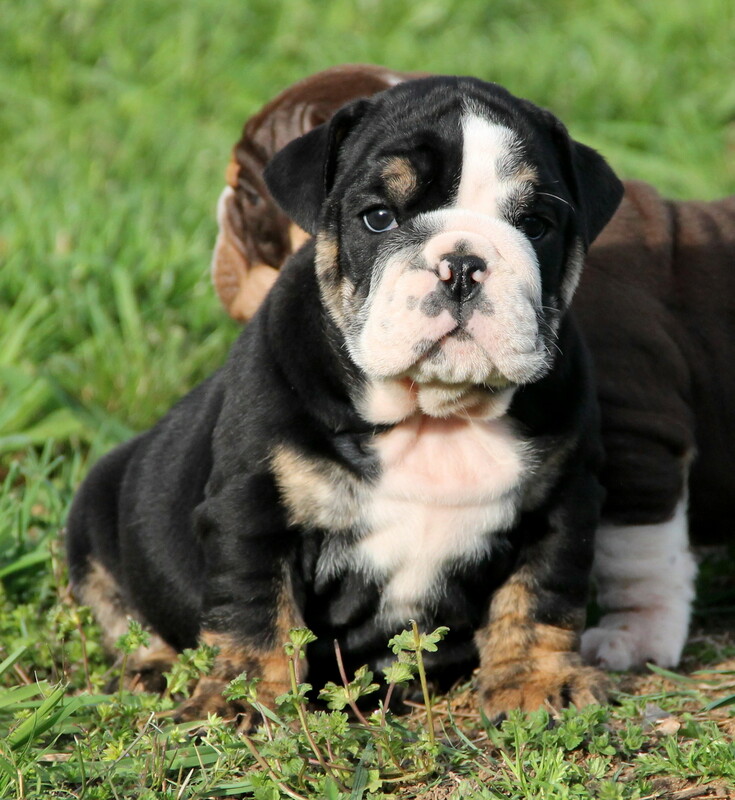 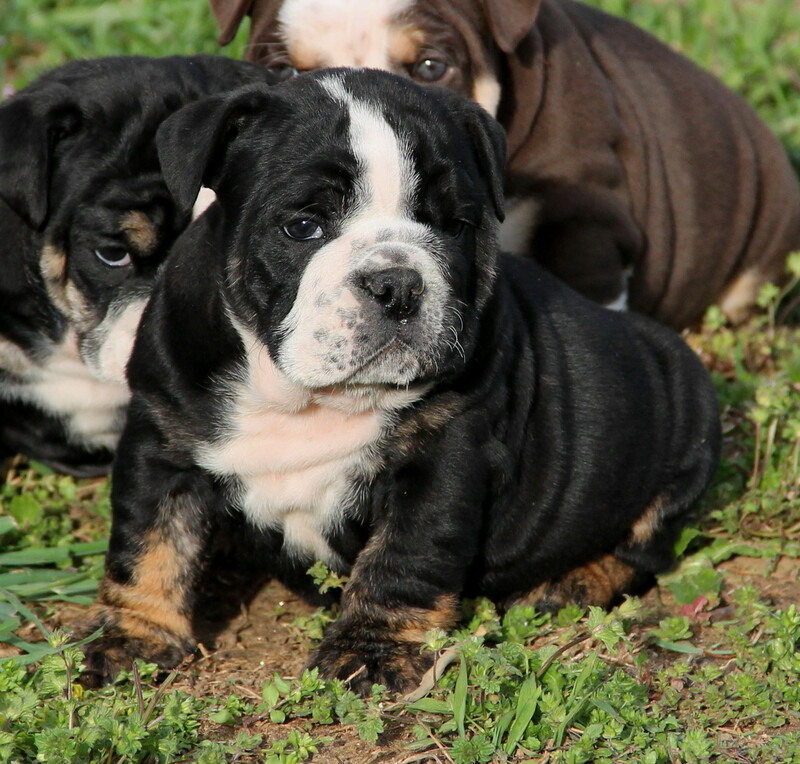 Our quality English Bulldog puppies are available from time to time, both rare and standard colors. 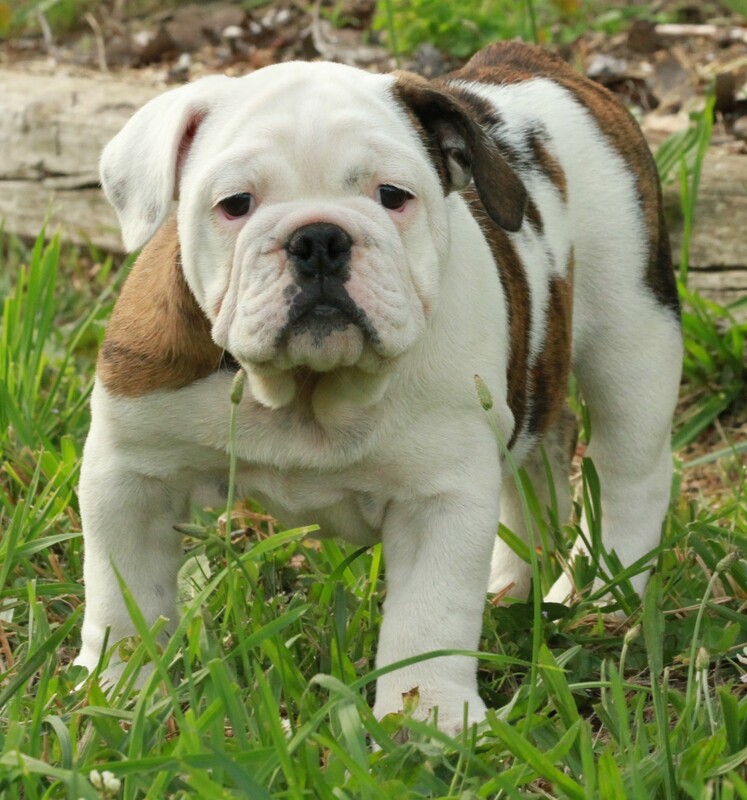 All of our dogs are genetically health tested and puppies come with a one year health guarantee. 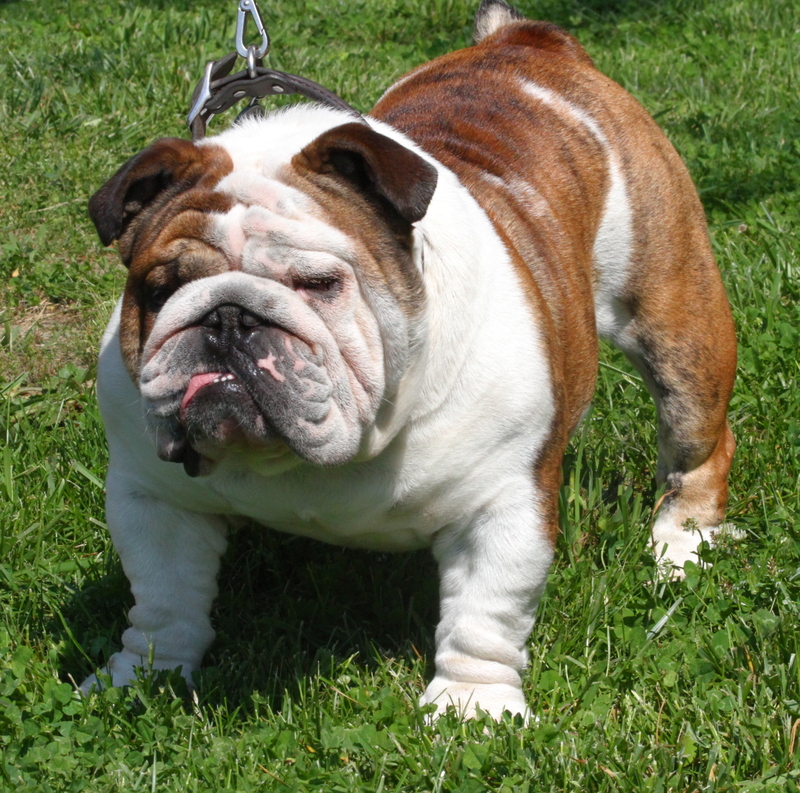 Stud service also available by AI only, inquire for the details. 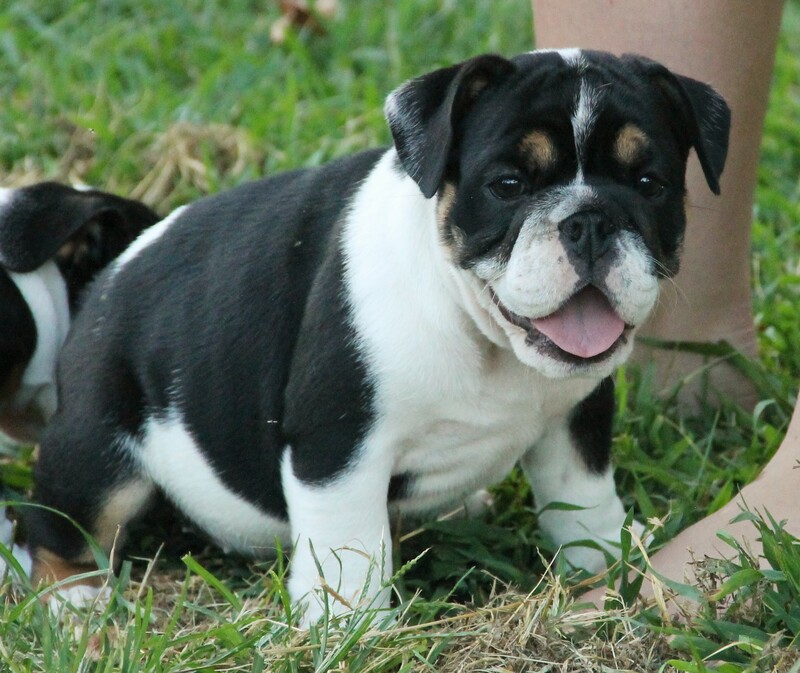 Please call 931-316-0791 to contact us about our puppies or stud service. 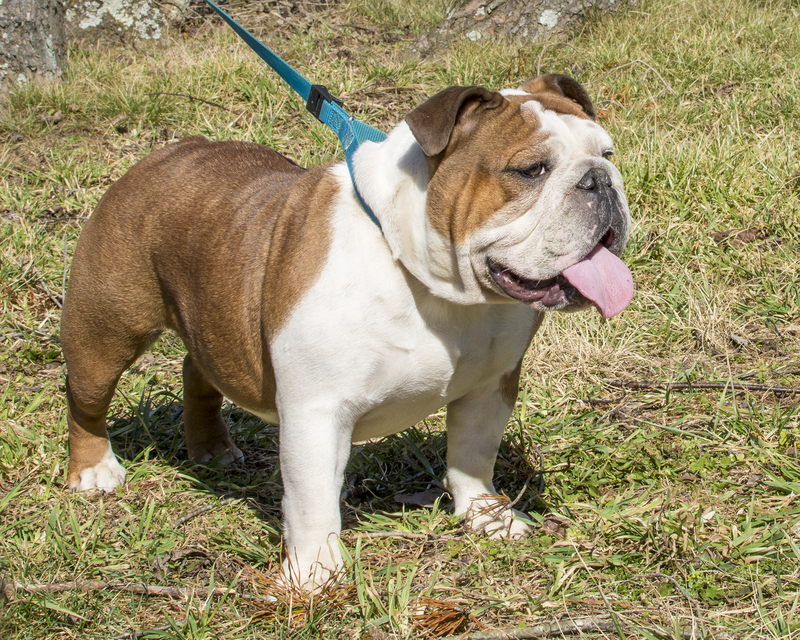 Tennessee residents subject to local sales tax. 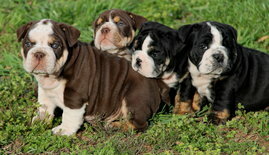 We also breed AKC Australian Shepherds, visit our Aussie website. 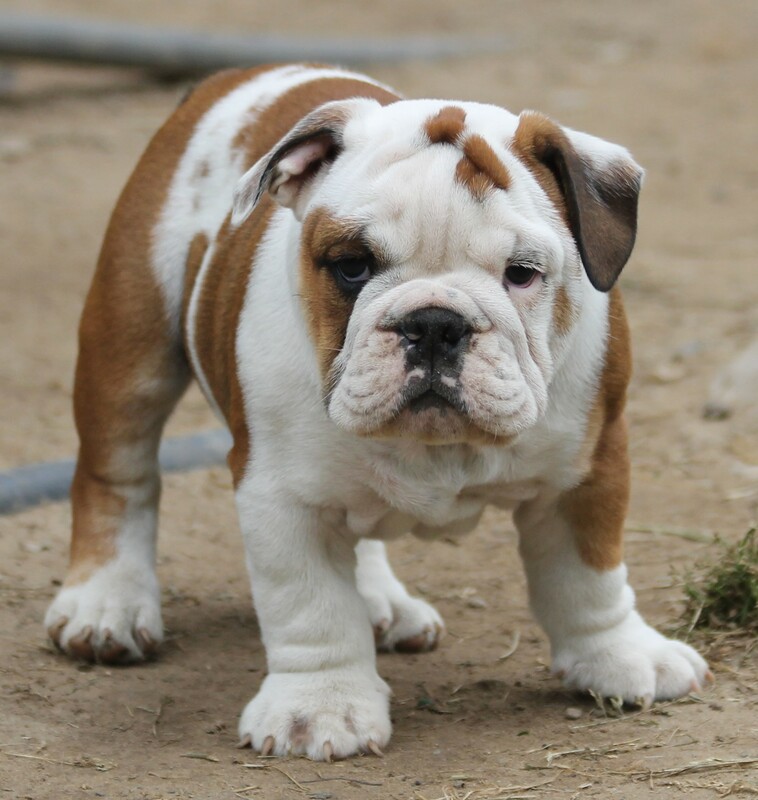 Credit and debit cards now accepted for your convenience. 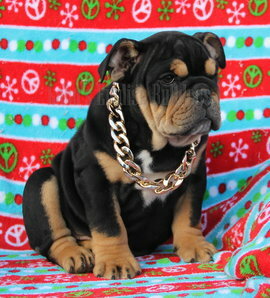 © Pictures cannot be copied or used without permission.